W&H Supplies is the largest showroom in the south for fires, fire surrounds, stoves and range cookers. 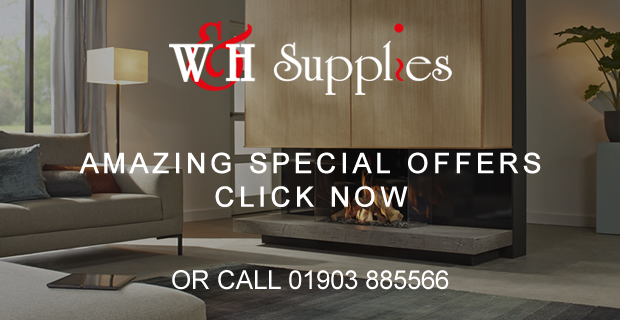 With over 250 fires on display W&H Supplies offers everything you need to create the ambience at the heart of the home – be it the kitchen or living room. Trading for over 35 years, W&H Supplies is a family-run business that offers advice and expertise on how to make every home a warm and stylish one. We are proud to be suppliers of the latest from Aga, Barbas, Bellfires, Clock, Dimplex, Dovre, Drugasar, Flamerite, Esse, Everhot, Evonic, Gazco, Jotul, Newmans, Nordpeis, OER, Scan, Stovax, Worcester Greenstyle and others. The staff at W&H Supplies ensure that every customer feels valued in our relaxed, stylish showrooms and are always available to help with questions and queries about the wide range of products and brands we offer. They will then arrange the planning that makes sure installation runs smoothly. We place great importance on service from the best advice through to completion. We do not outsource to third party engineers, our in-house team are fully qualified and insured experts in their field. Come along and enjoy a drink in our coffee bar and soak up the ambience! At W&H Supplies, we stock electric fires, gas fires, solid fuel fires (aka multi-fuel) and fire surrounds. A great focal point for any room has to be a wood burning stove, either in traditional style or contemporary, and as well as being aesthetically pleasing, they are energy efficient as well. We offer range cookers with models suitable for gas, electricity or solid fuel. Gas range cookers are cheap to run and have the properties that make them an excellent choice for baking. In our showroom, you will be able to see a wide range of natural stone, marble and wooden fire surrounds. W&H Supplies offers a wide range of contemporary, inspiring furnishings, fittings and features including kitchenware, artwork, mirrors, ornaments and giftware to suit any taste and budget. Designed to accommodate dry, seasoned logs of up to 360mm (14in) length the Warmheart can be installed pretty much anywhere to provide a reliable, ‘off-grid’ source of heat for extended periods. Whether it’s providing heat and hot water in a bothy up in the mountains or wood-fired pizzas on the verandah at the beach house, the Bakeheart can be counted on to deliver heat and sustenance, day in, day out. 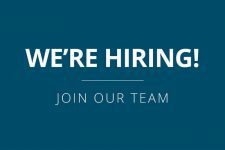 We are currently looking for a receptionist to join our busy team.